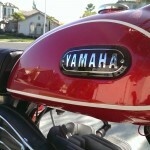 Restored 1970 Yamaha DT1-C Motorcycle. 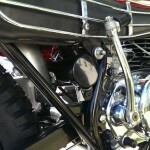 This DT1 was completely restored by its owner. 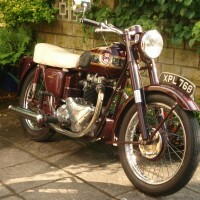 The bike was disassembled down to frame and all of the parts were cleaned, restored, re-plated or replaced with NOS or correct reproduction parts. The frame and other black parts were media blasted and powder coated. 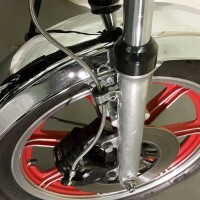 The fenders, chain guard and tail light bracket were powder coated. 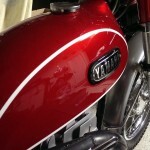 The gas tank, headlight bucket and ears were show quality painted. 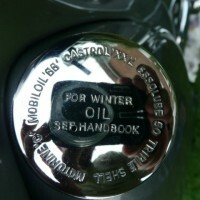 Quality reproduction emblems were fitted. 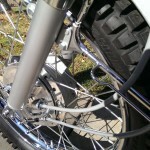 The front wheel was rebuilt with new spokes. The seat was rebuilt with new foam and a cover. The speedometer was detailed and reset to zero. 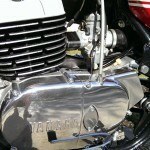 The cylinder was bored and fitted with a new piston and rings. 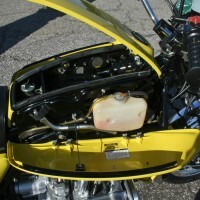 The carburettor was boiled and rebuilt. New engine crank seals were fitted. 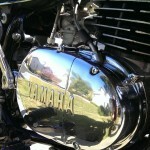 A magnificent restored Yamaha DT1-C Motorcycle. 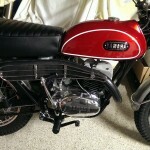 Yamaha DT1-C – 1970 For Sale or Wanted? 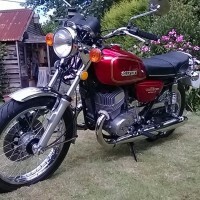 If you're looking for the perfect Yamaha DT1-C – 1970 for sale then take a look at the hundreds of restored classic motorcycles listed on our extensive Motorcycles For Sale pages. 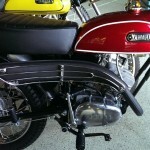 We regularly feature very nice restored Yamaha DT1-C – 1970 bikes for sale. 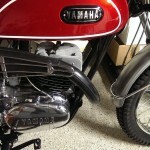 Spares and Parts for your Yamaha DT1-C – 1970? 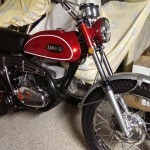 Workshop Manual for your Yamaha DT1-C – 1970? 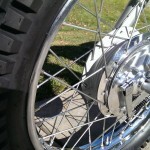 I am looking for a 70 or 71 DT 250 or 175 or 360 for sale. Would like an orange bike, but will take what color I can get.